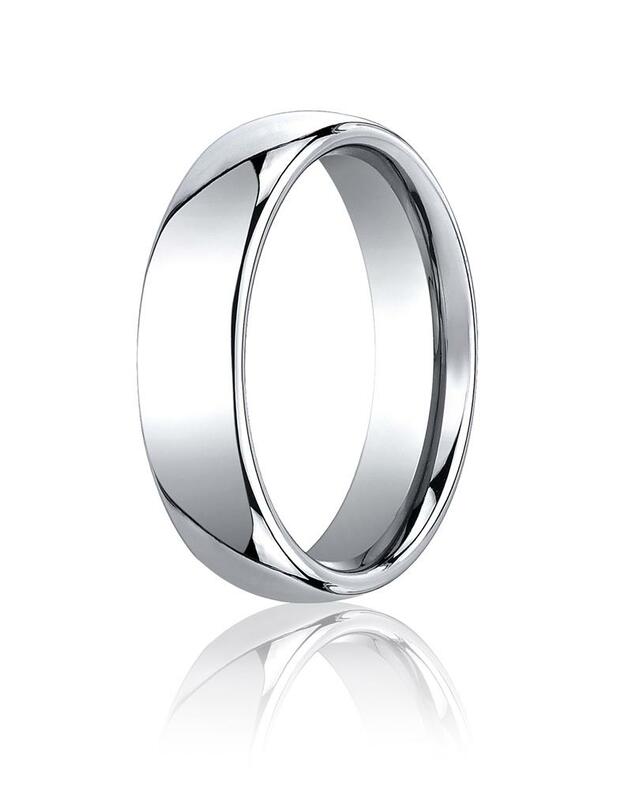 The name Benchmark symbolizes the point by which all others are measured. 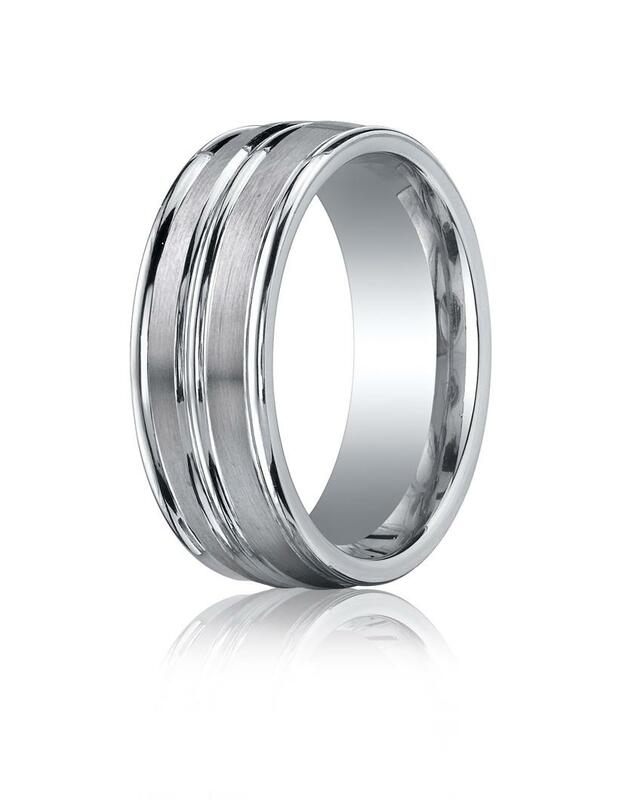 Forty years ago Tom Tosyali built his 1st factory with the intention of creating the Benchmark in wedding rings. 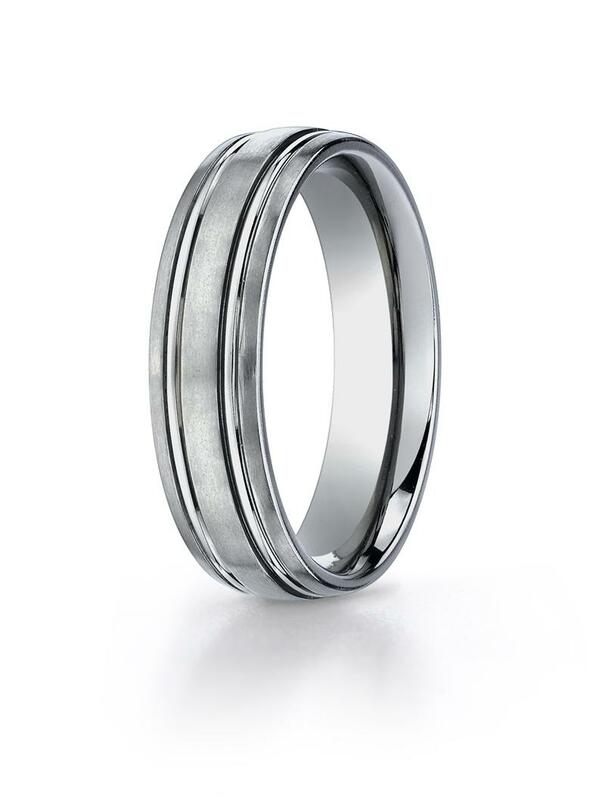 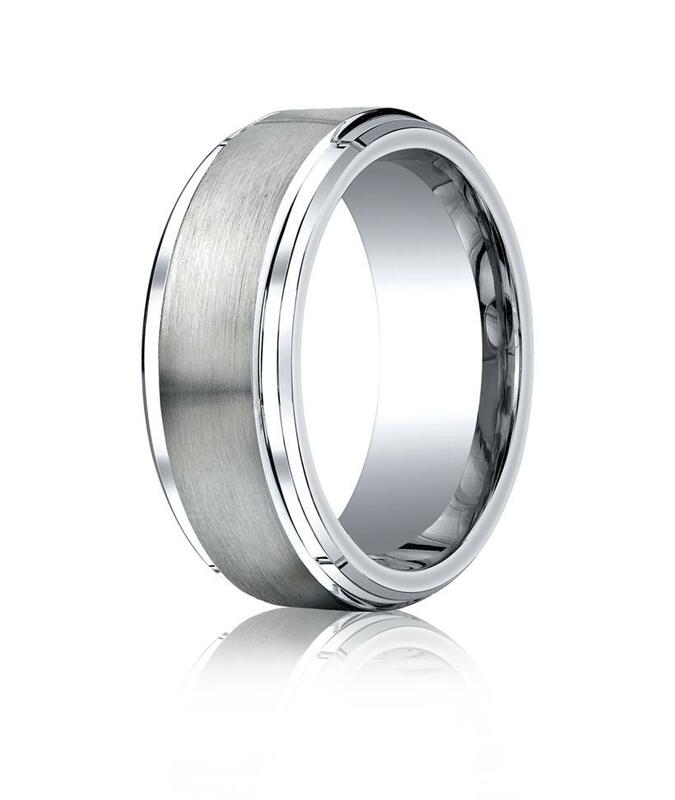 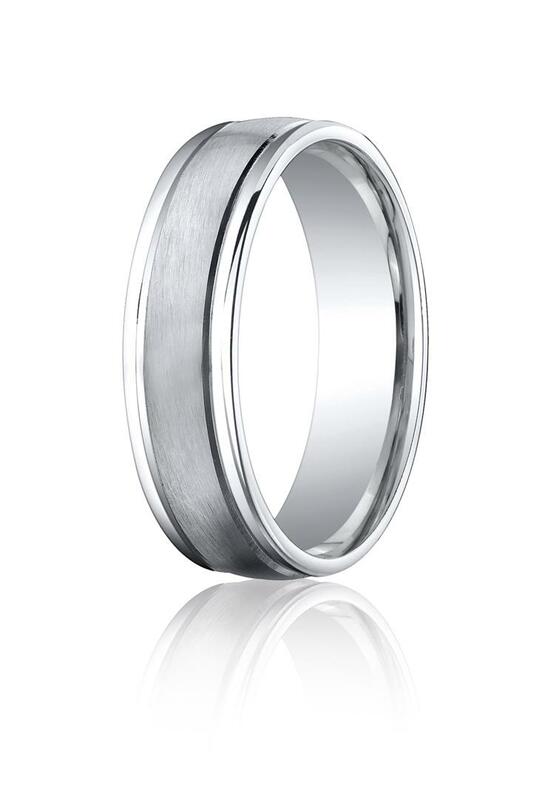 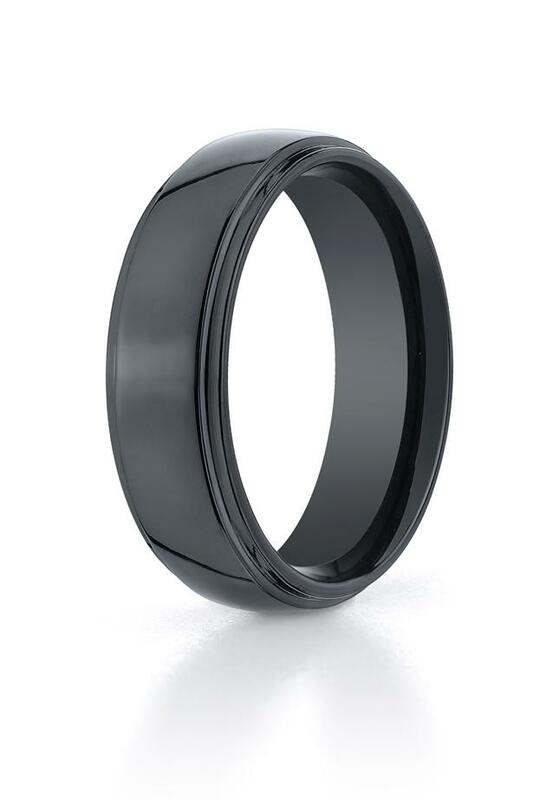 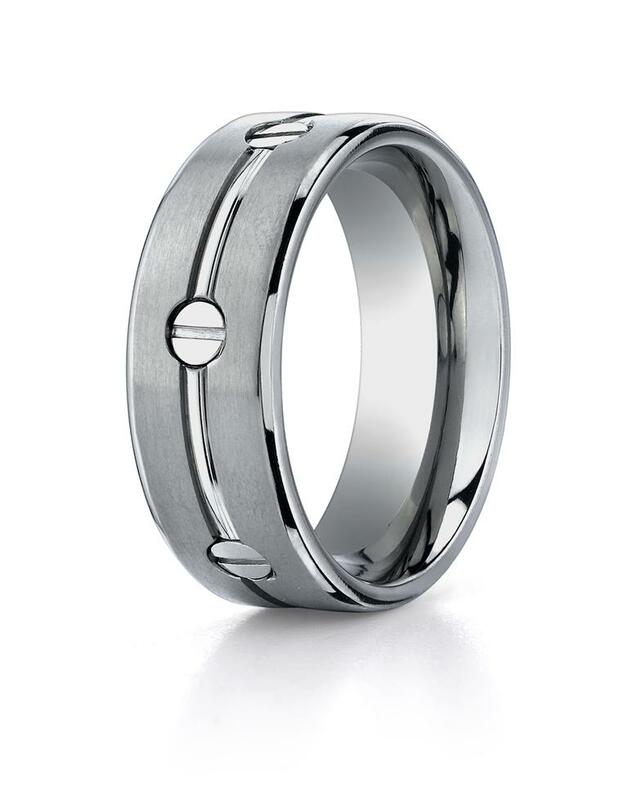 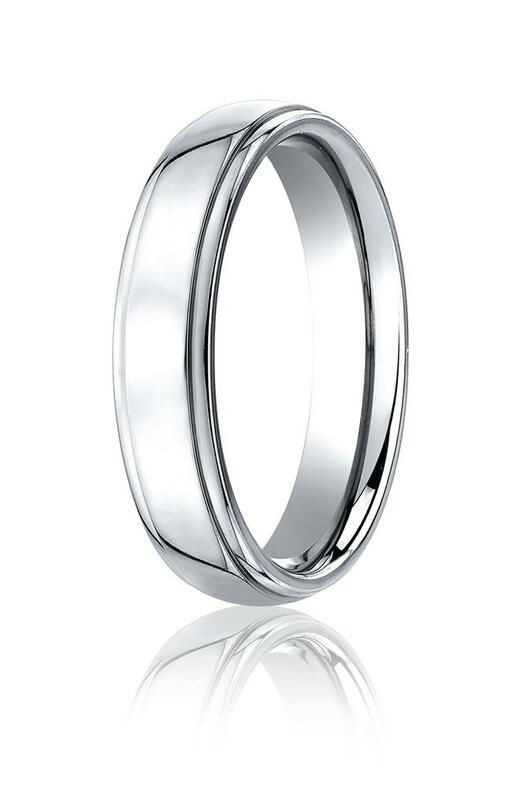 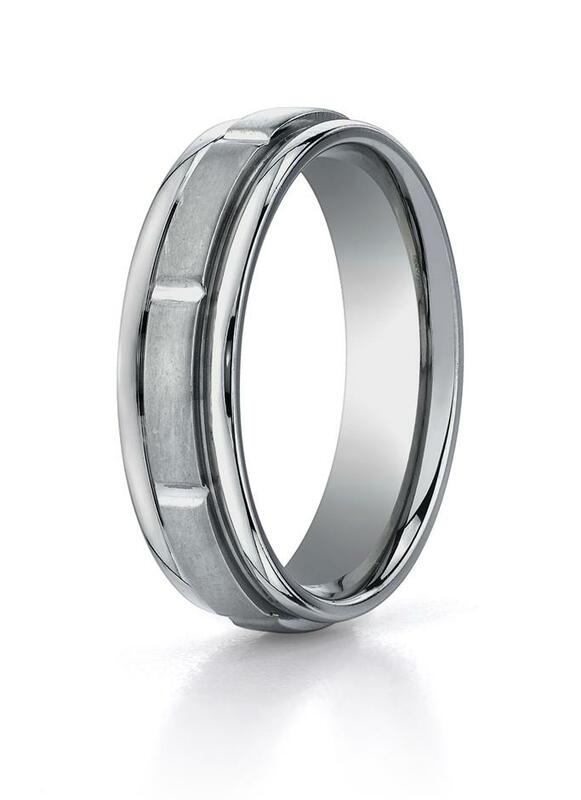 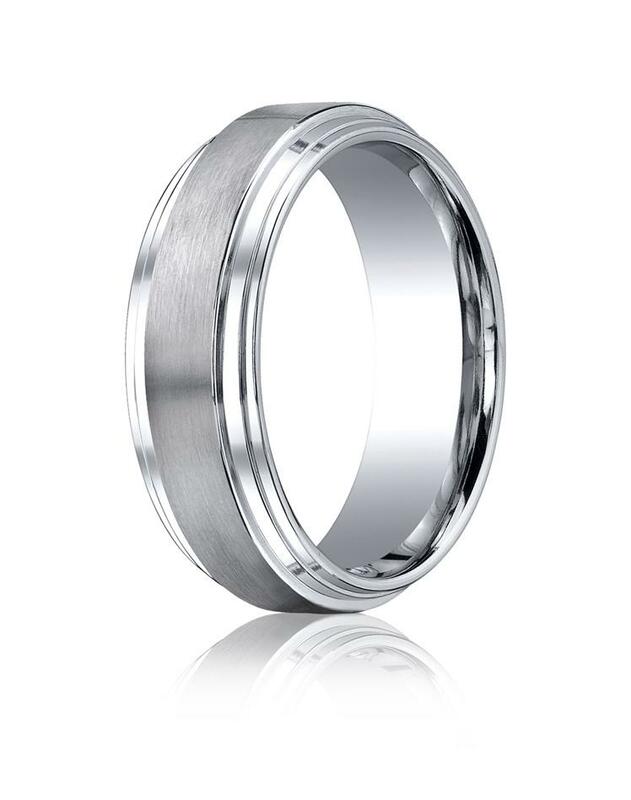 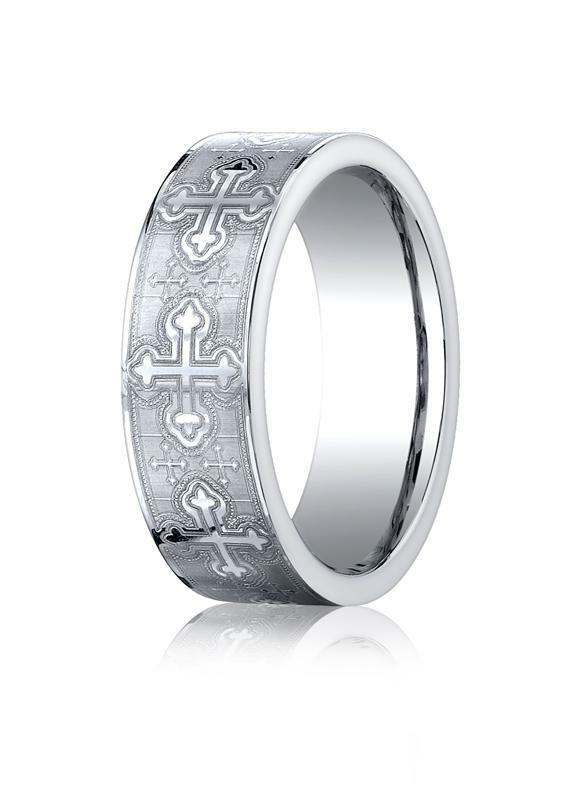 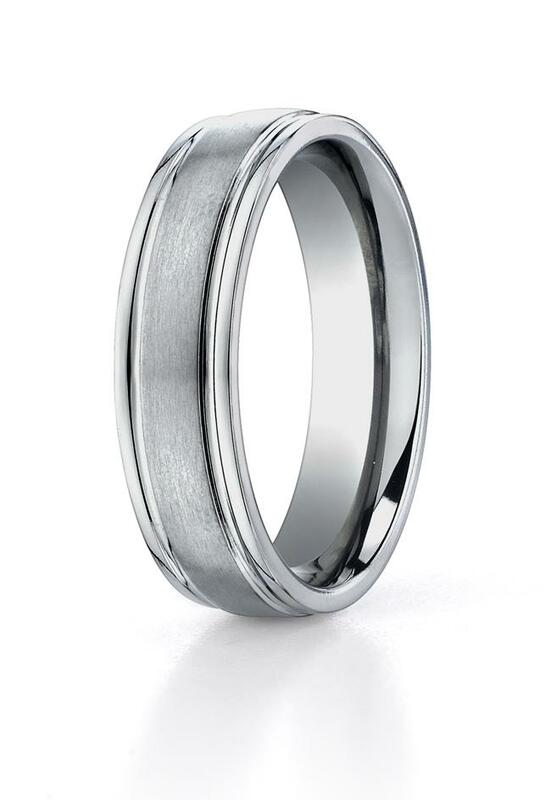 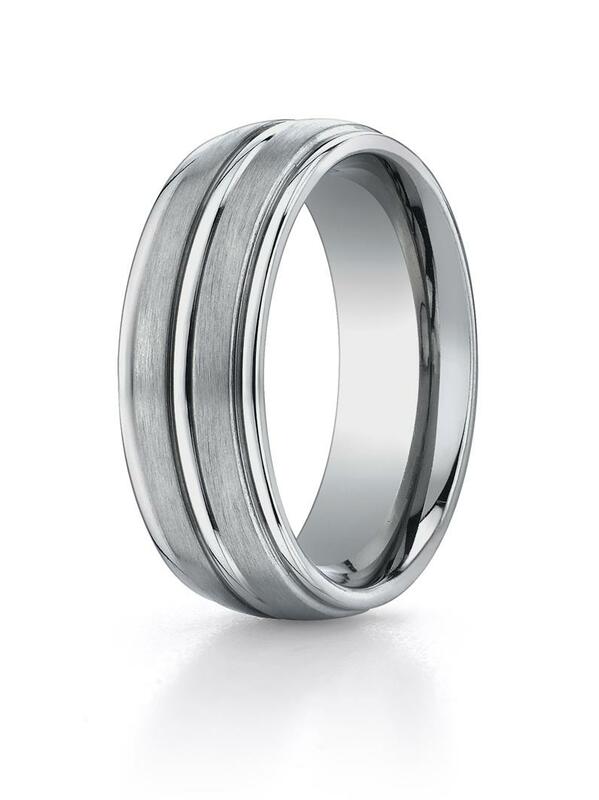 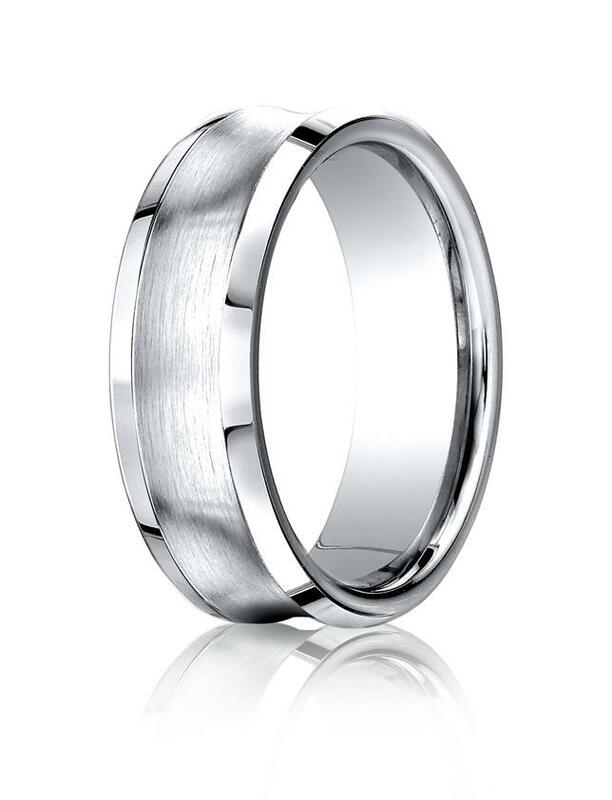 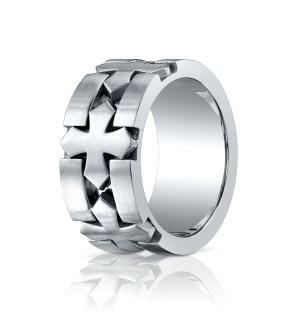 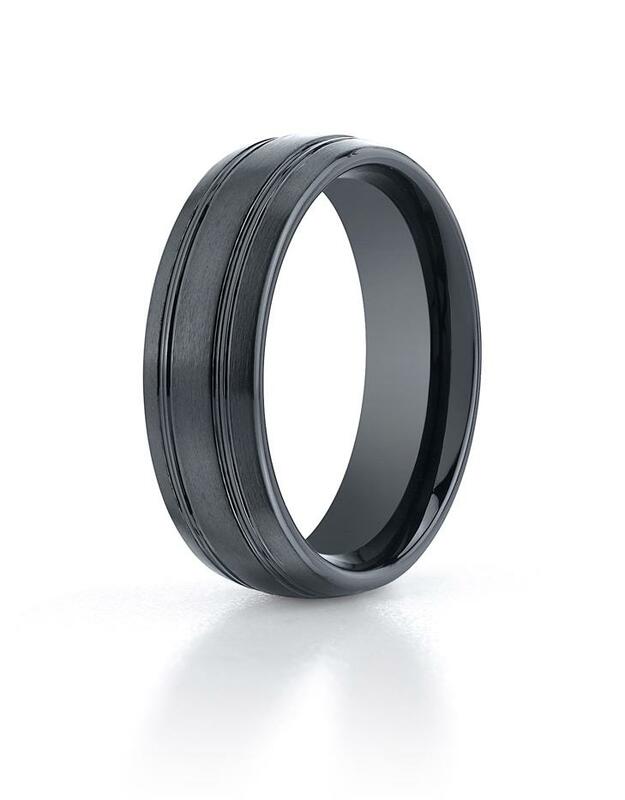 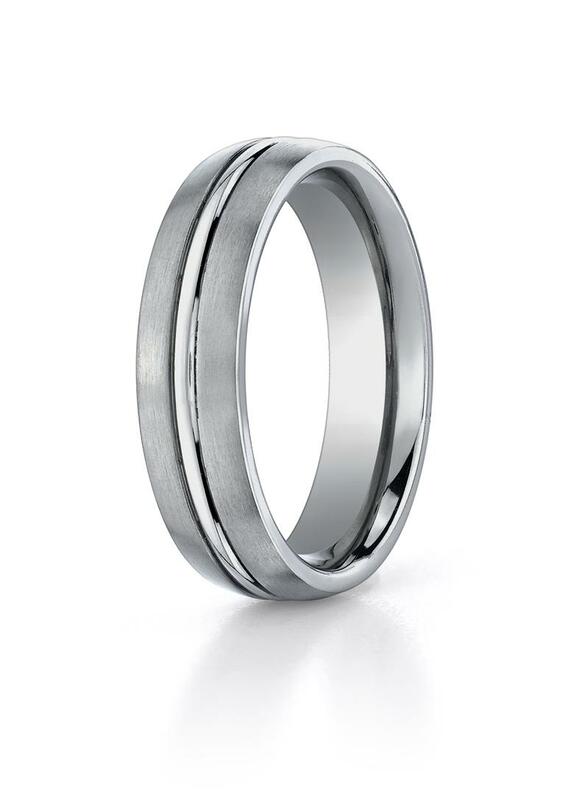 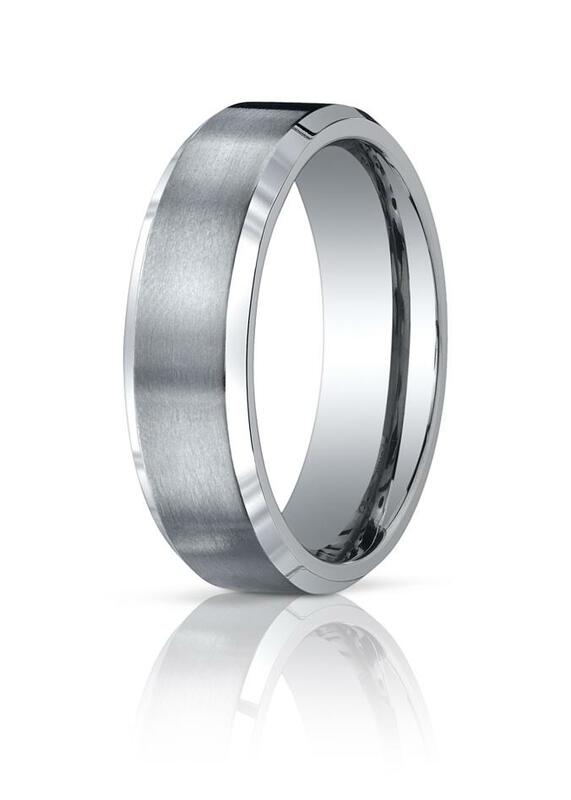 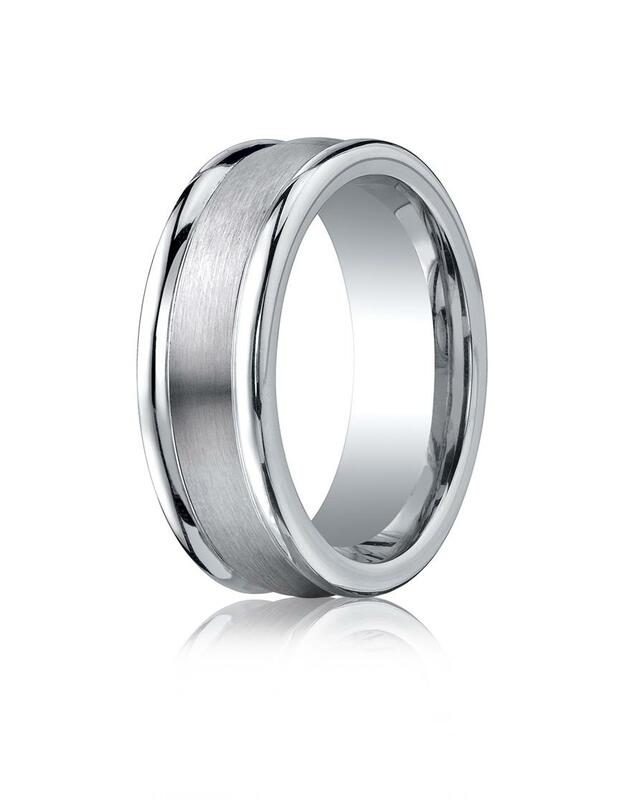 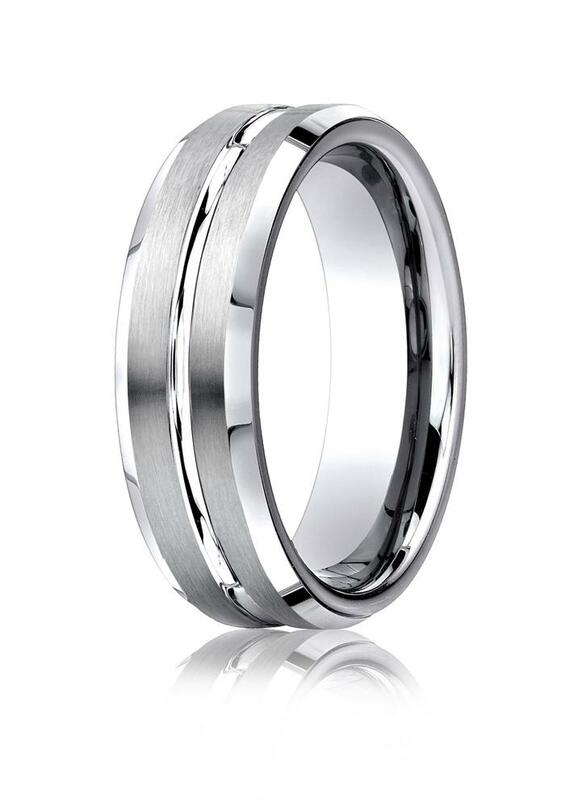 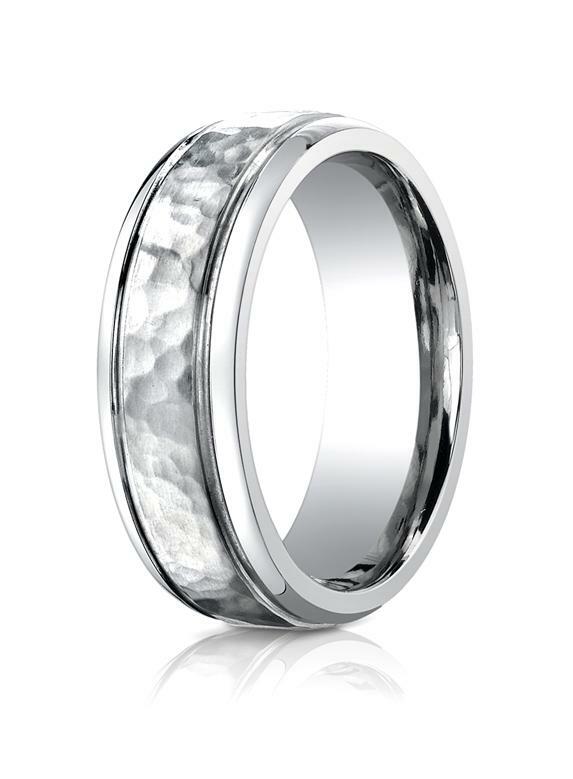 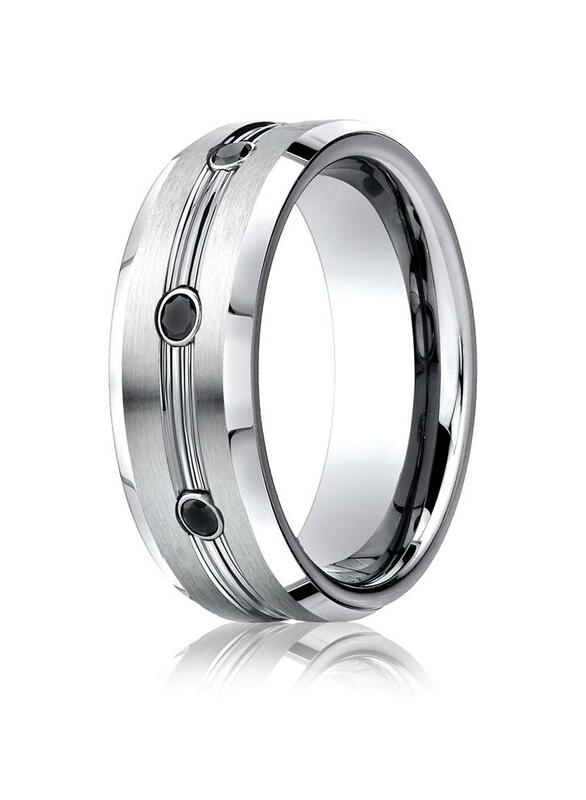 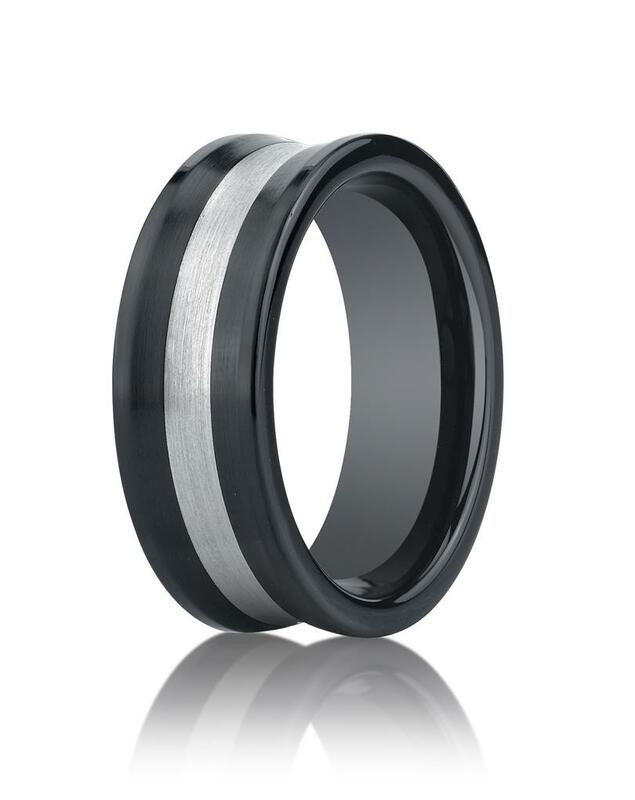 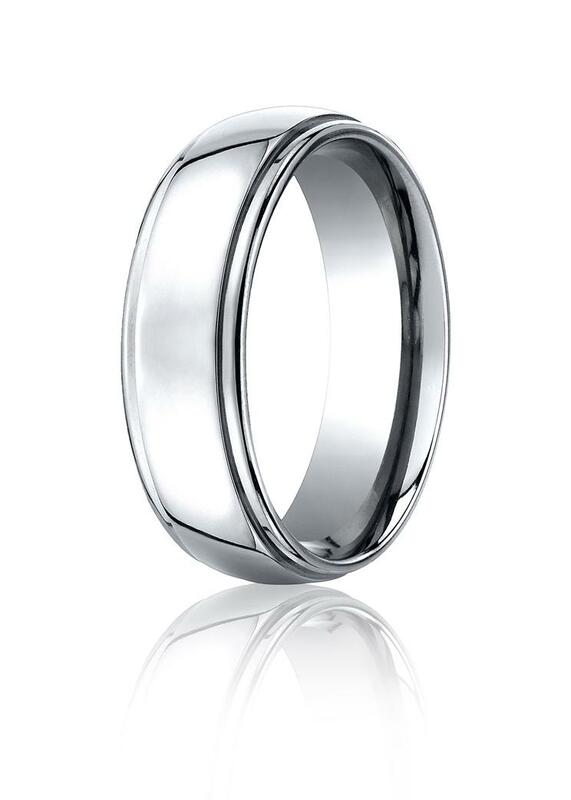 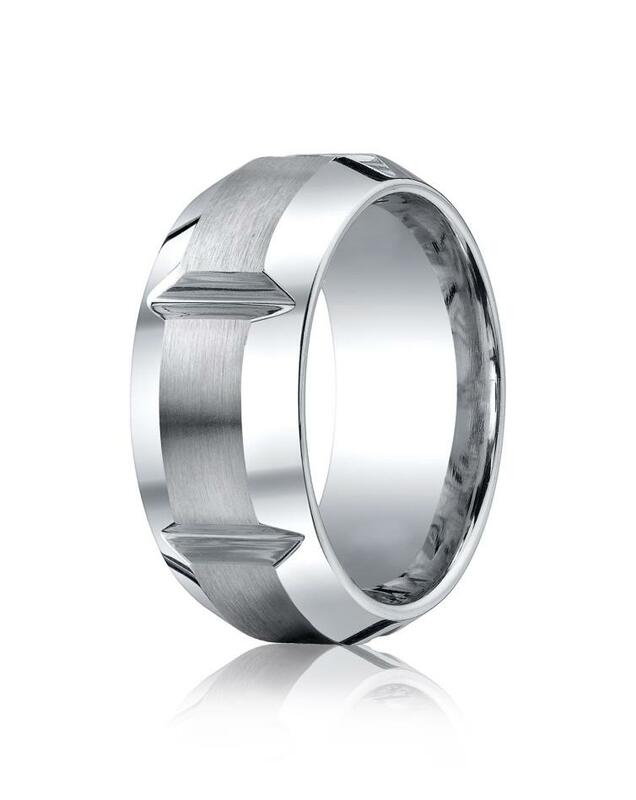 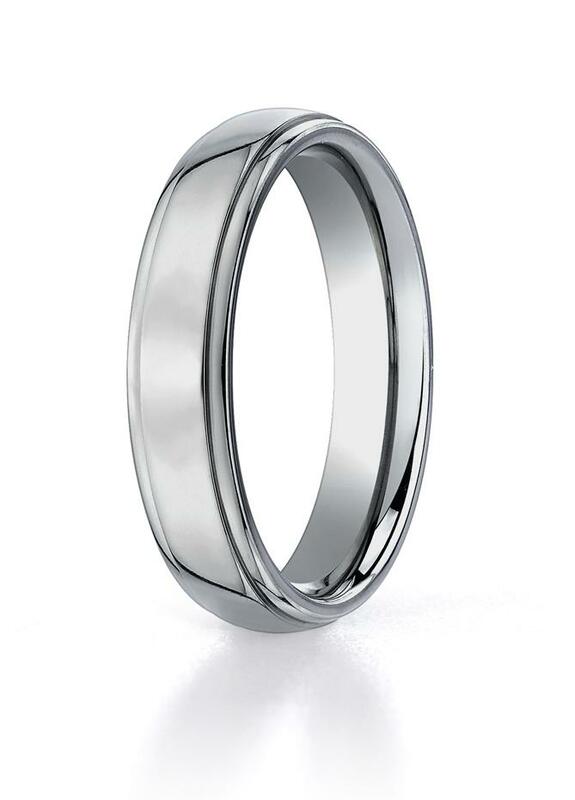 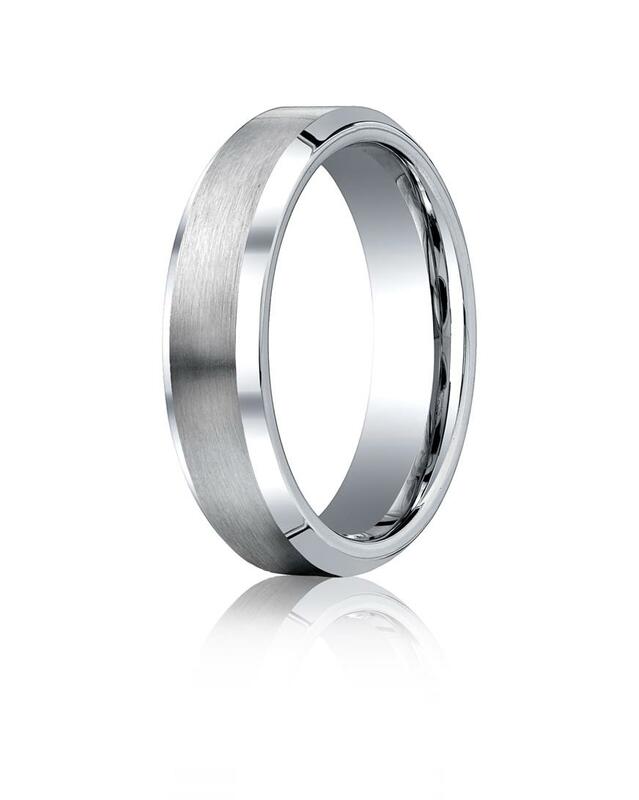 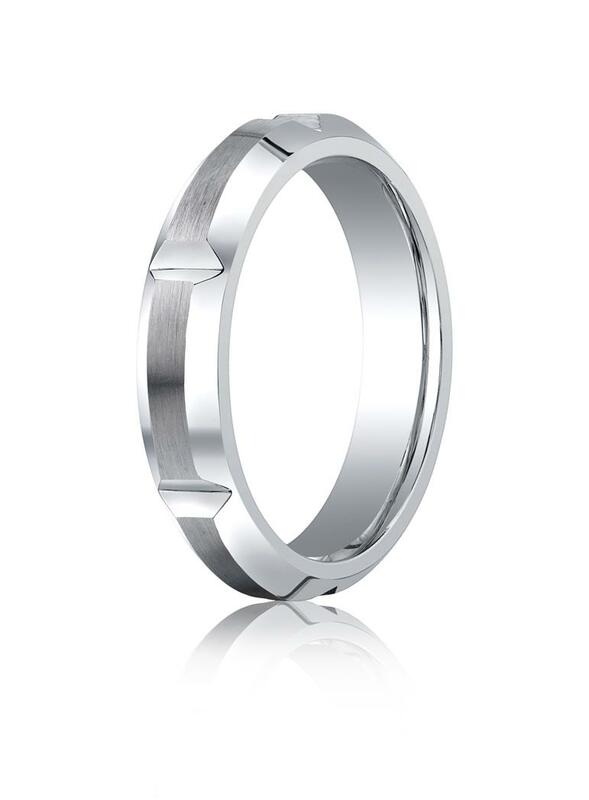 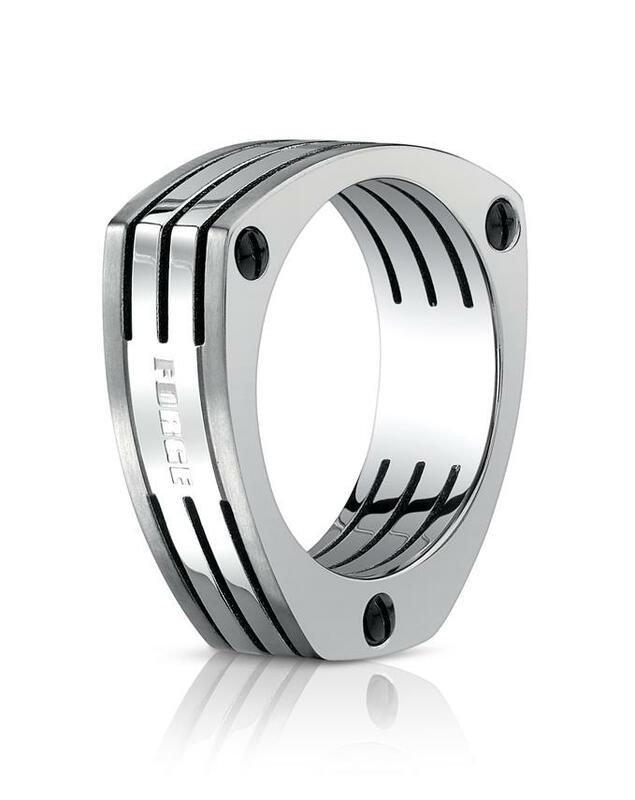 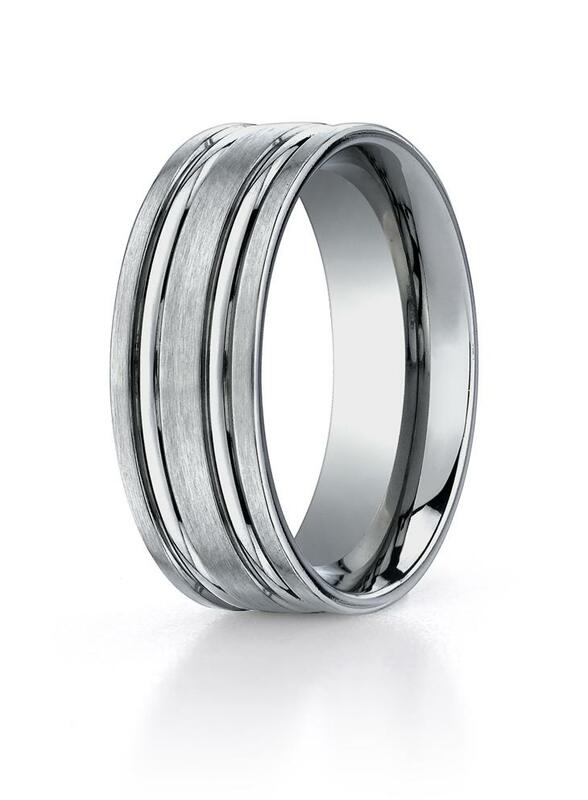 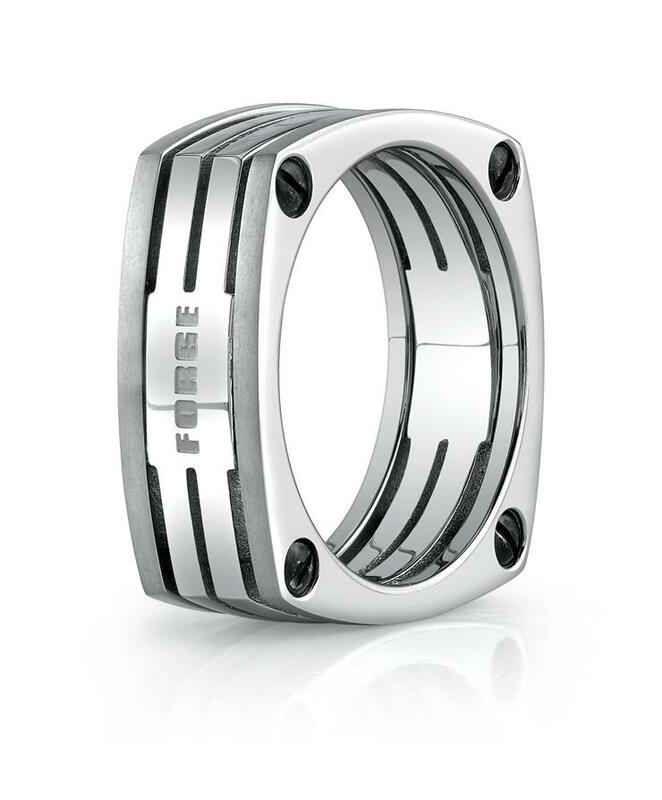 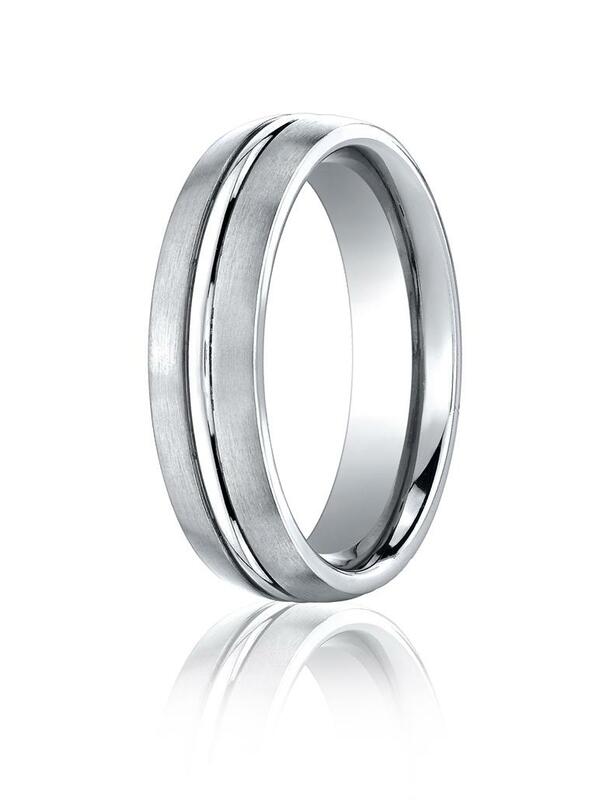 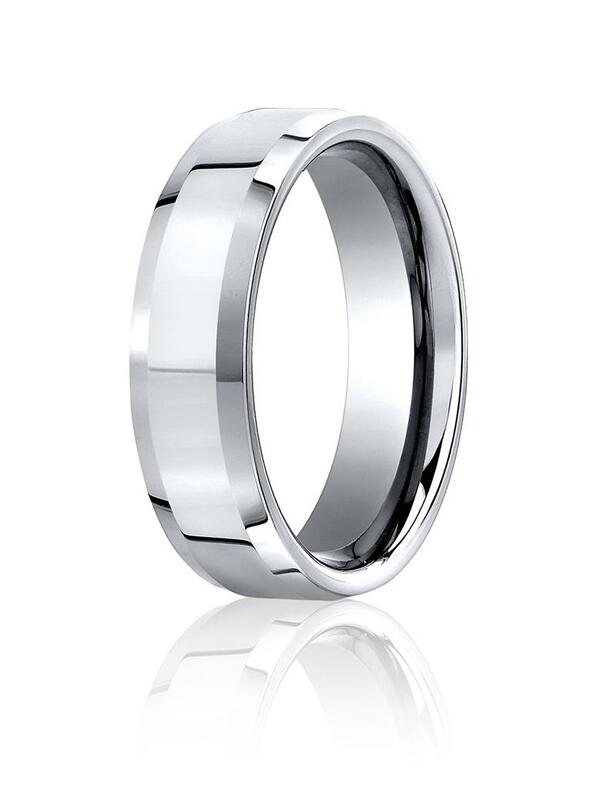 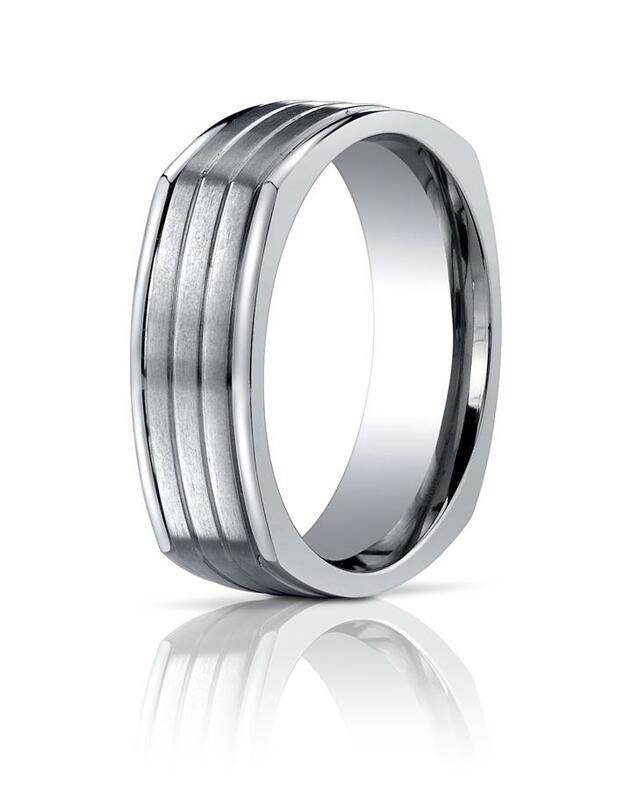 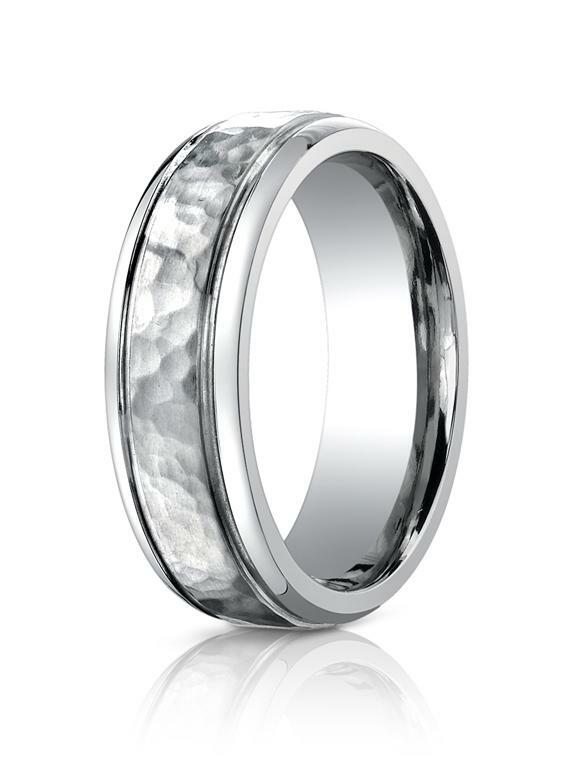 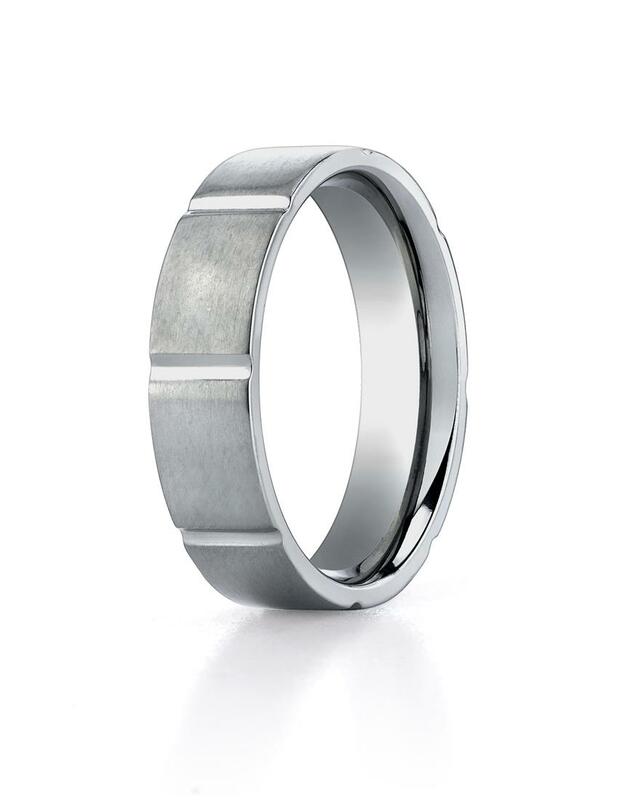 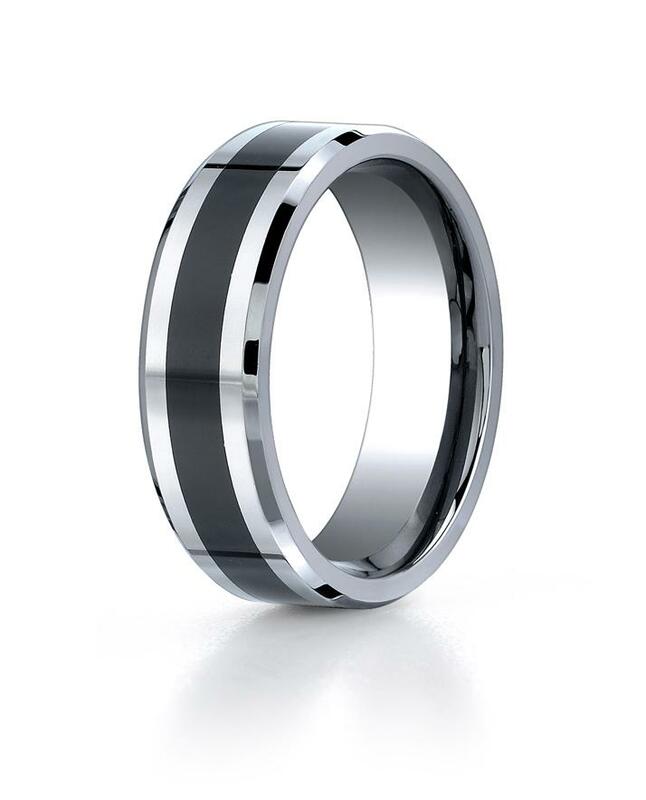 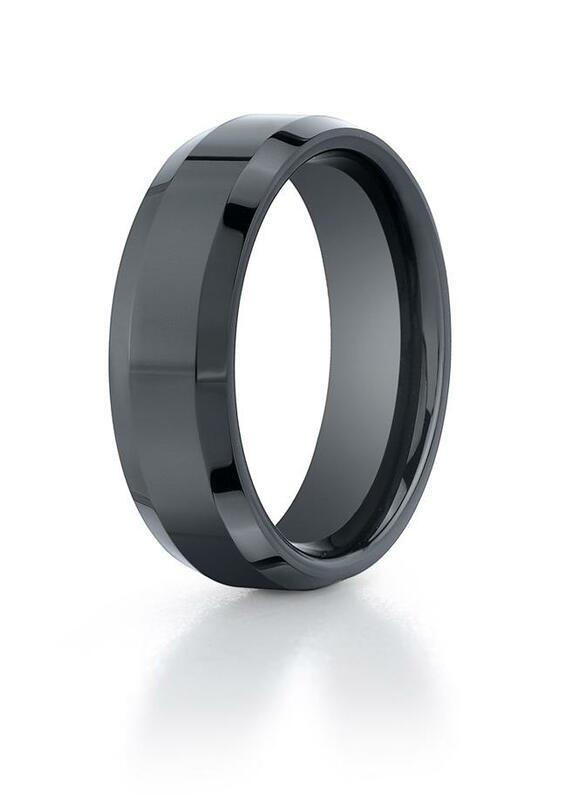 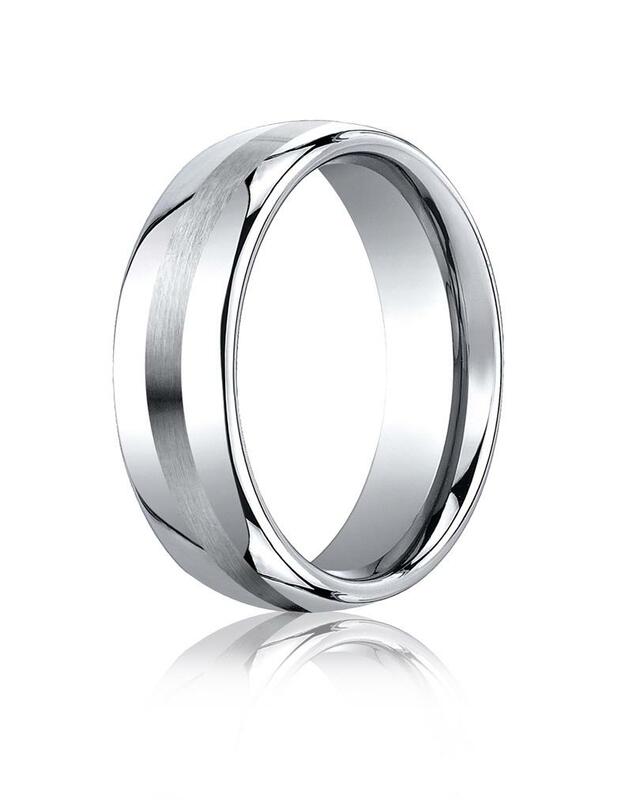 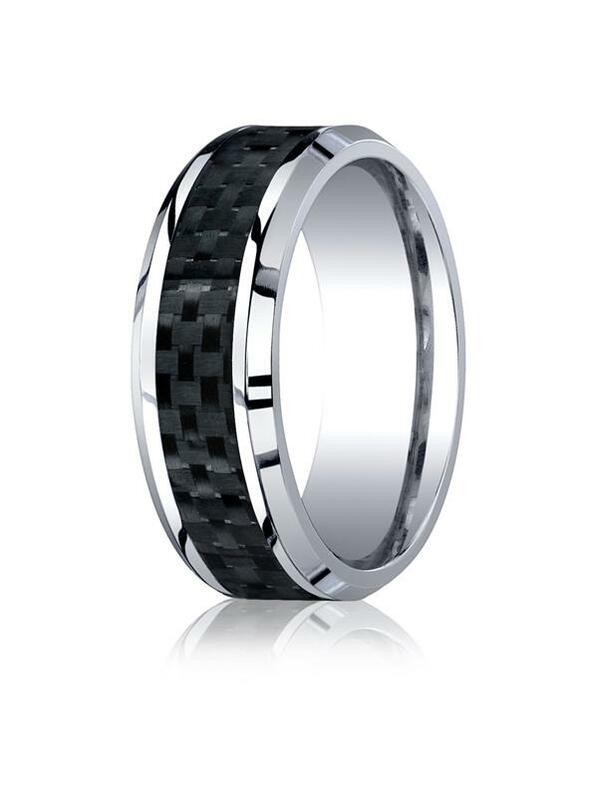 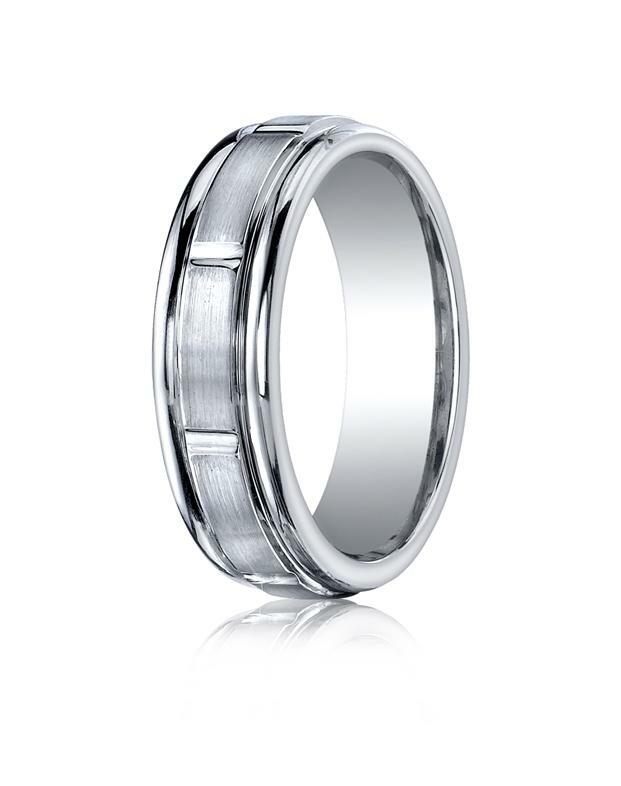 His products have been built on the premise of being the highest quality wedding rings in the market. 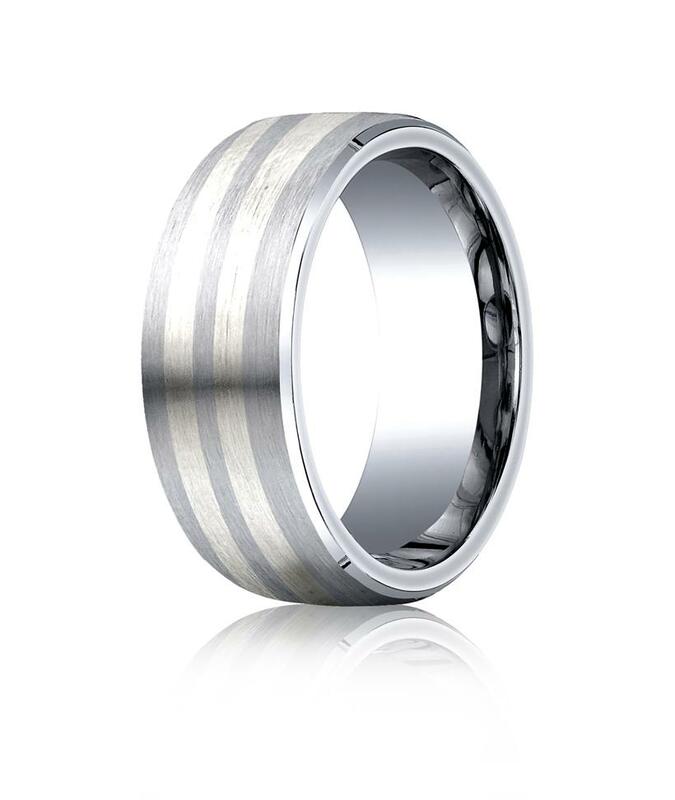 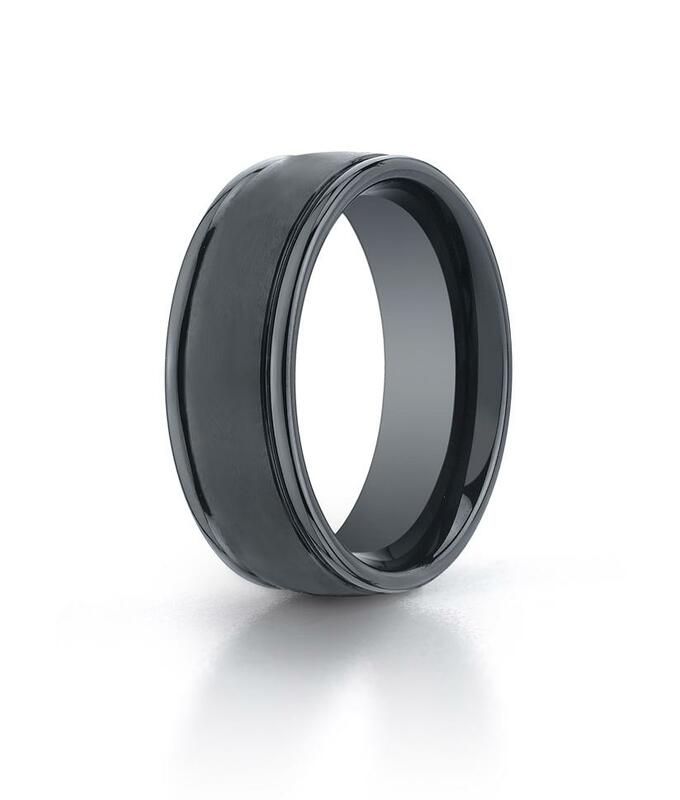 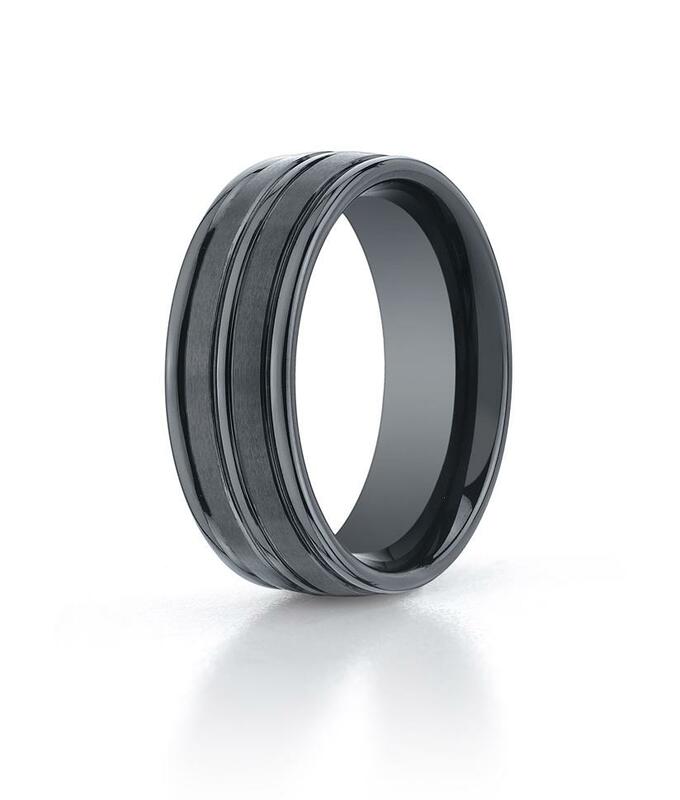 For this to be achievable he has built his business around the highest of technologies to insure that customers consistently receive the Benchmark of wedding rings and customer service.